Madoka Fukuoka (Ph. D) is a professor of the course of Anthropology at the Graduate School of Human Sciences, Osaka University in Japan. Her research interests include 1) transmission of skills in performing art forms, 2) gender imagery in Indonesian dancing and theater, and 3) identity and popular culture in Southeast Asia. Hitoshi Furuya is a photographer of the stage photographs of dance performances, the commercial photographs, and the magazine photogravures. He is a member of Japan Professional Stage Photographers Society. 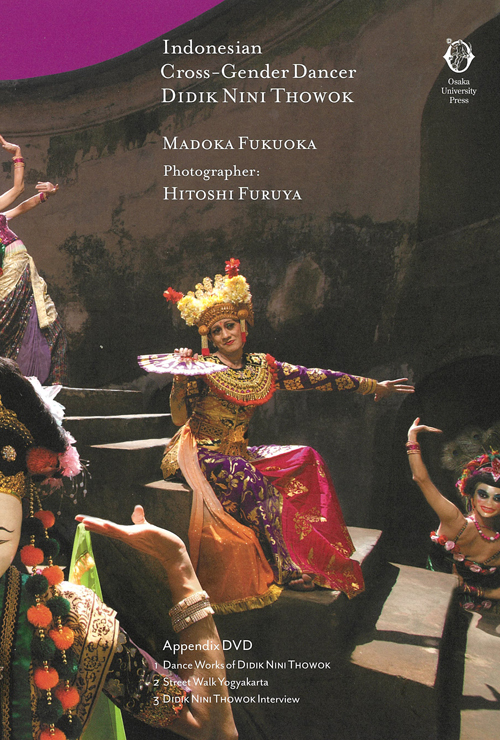 He is active in the getting data of performing art forms in Asian countries especially Bali and Java in Indonesia.